A Love Offering will be taken during the concert to help support this nonprofit organization and its mission. 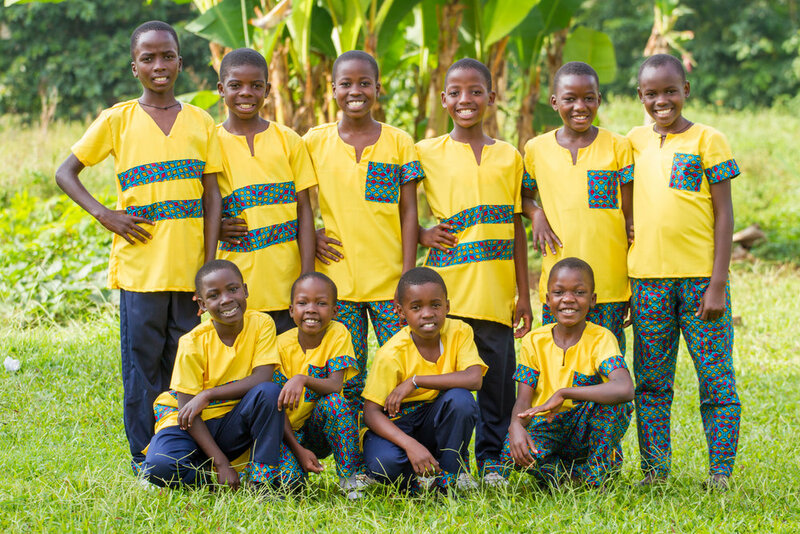 The Ugandan Kids Choir is a ministry of Childcare Worldwide, which has been dedicated to empowering children in the developing world since 1981. Through child sponsorship, Childcare Worldwide brings hope to children in need by providing them with an education that will set them up for future employment and break the cycle of poverty in their lives. By coming to this event, you will enjoy traditional African song and dance, as well as help children in need all around the world. So don’t miss this unique and authentic performance by the children of the Ugandan Kids Choir.